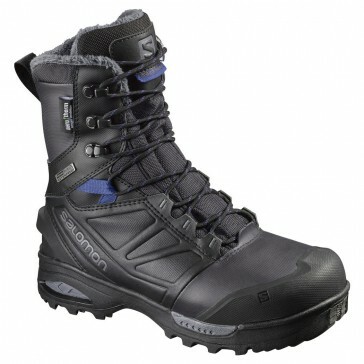 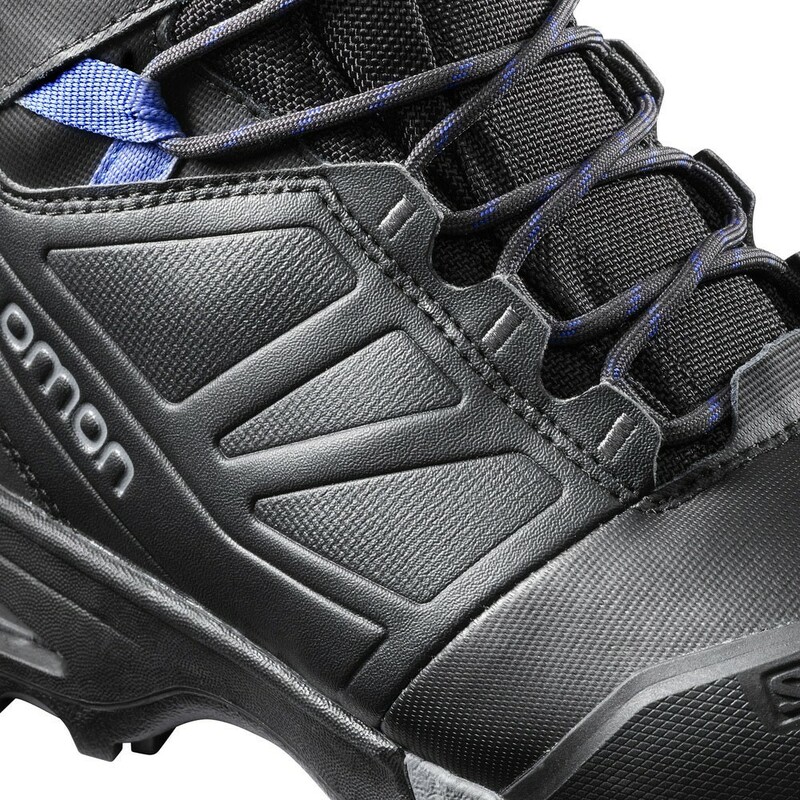 Salomon Toundra Pro cswp women winter shoes - the new women's winter boots with high-tech technology. 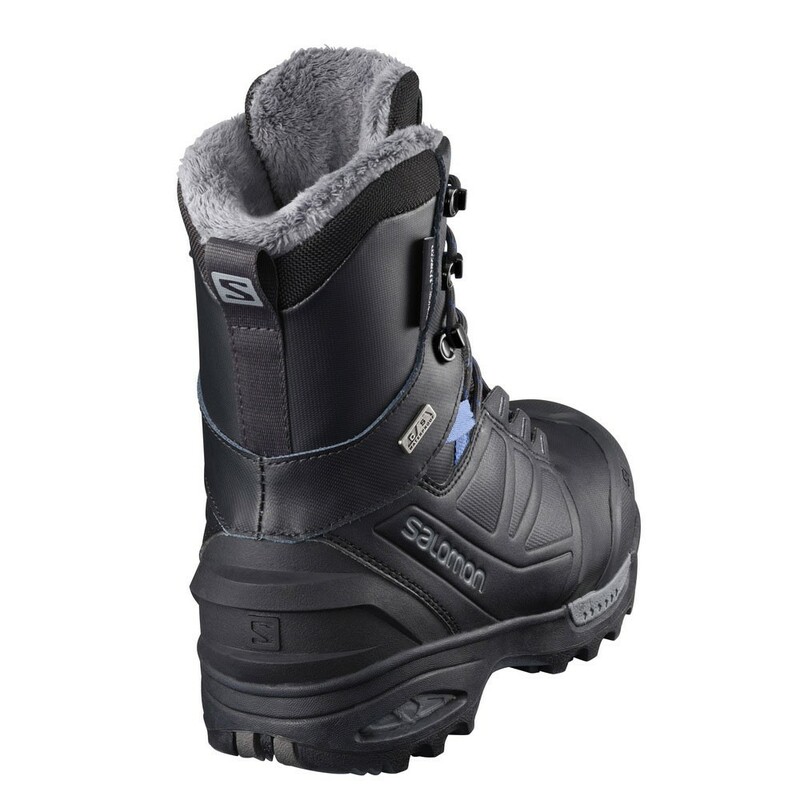 Up To -40 ° C cold insulate and waterproof. 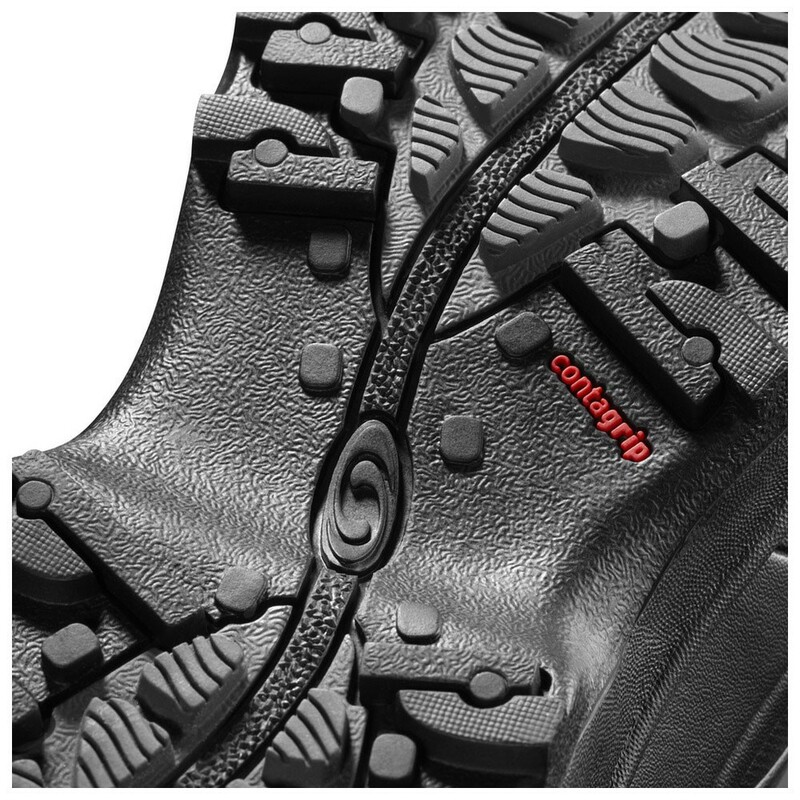 For snow and ice. 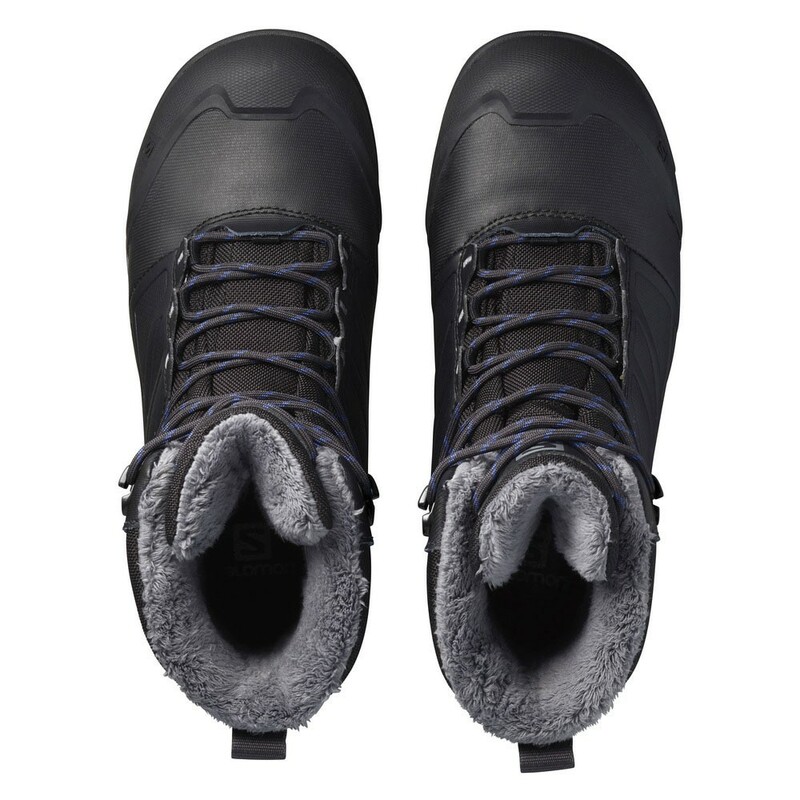 Extreme cold is no problem for this high-tech winter shoe with approved by NASA Aspen Aerogels (TM) insulation technology for wonderful warmth and fit.